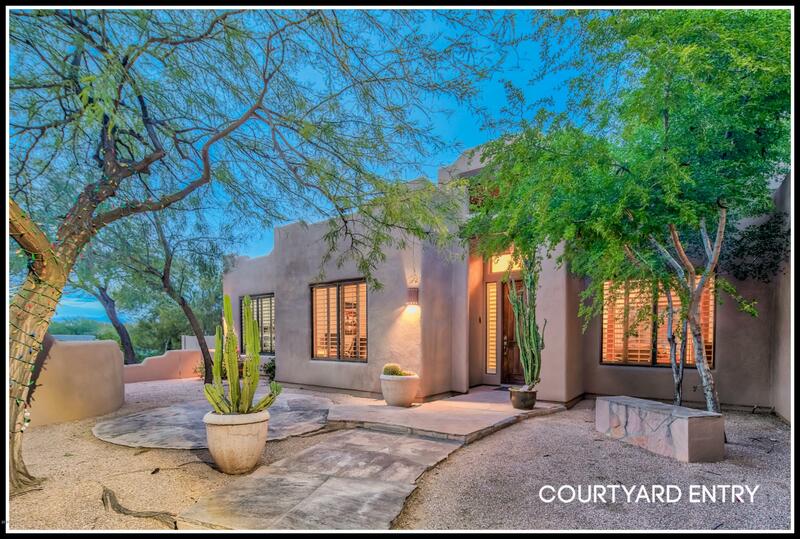 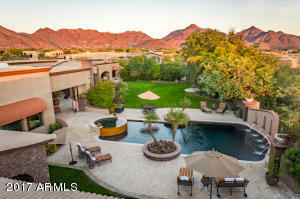 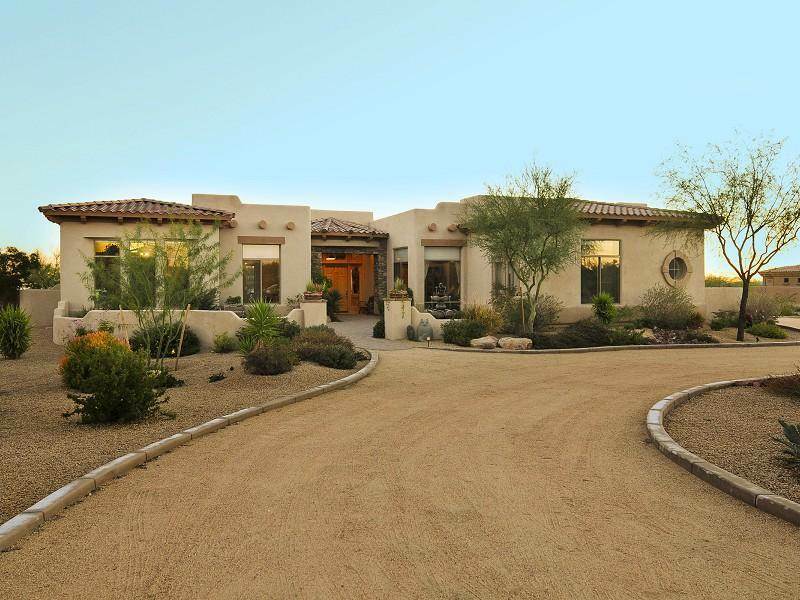 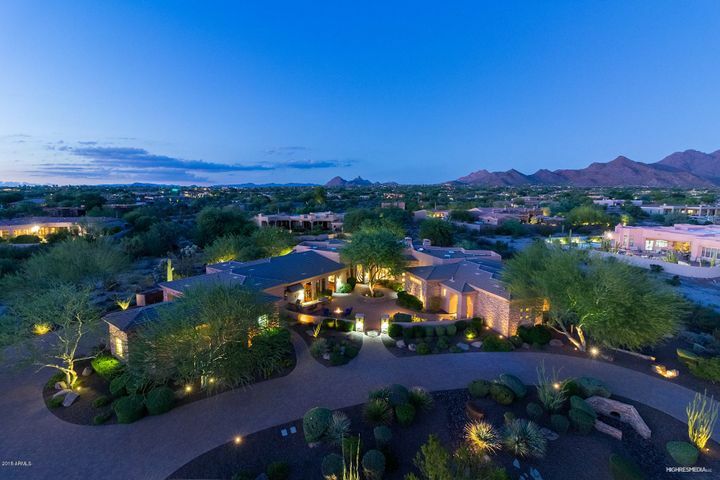 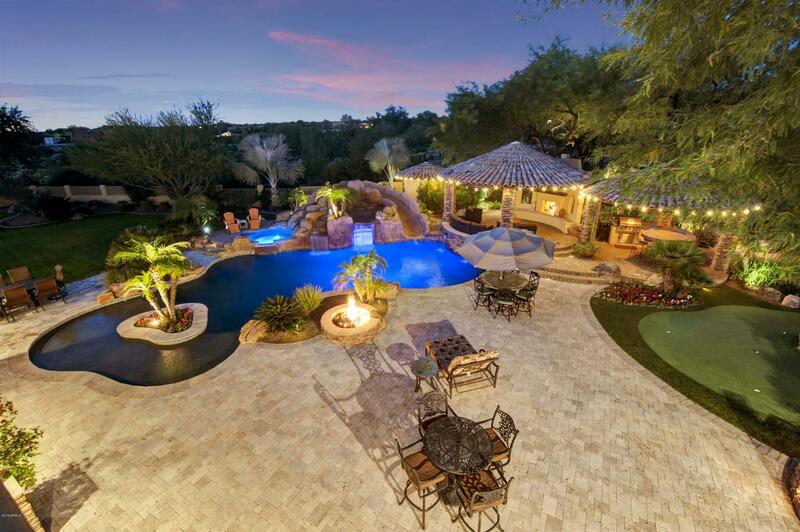 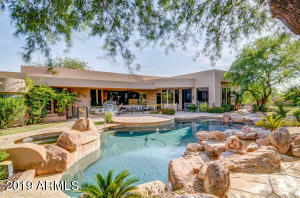 Pima Acres homes for sale is a gated community located in North Scottsdale off of Pima Rd and Hualapai. 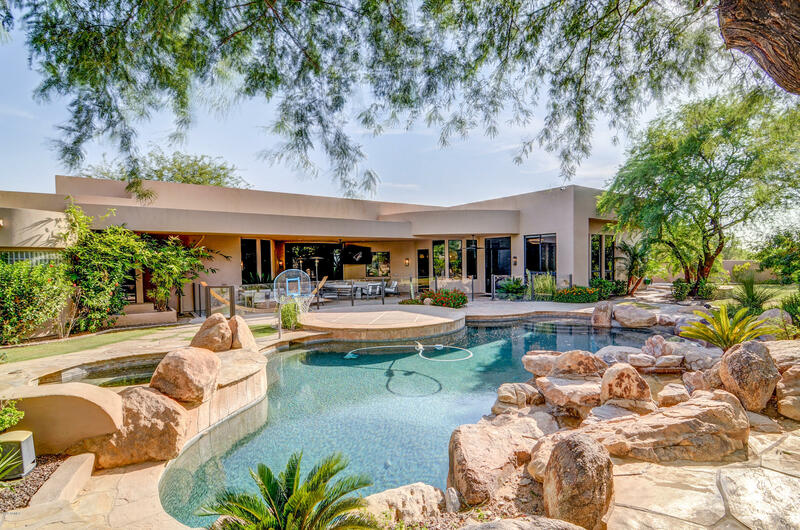 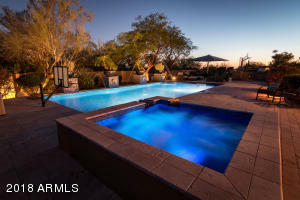 Pima Acres consists of 112 custom home sites that average 4000 to 5000 square feet and most of lots are more than an acre but generally a little less than two acres in size. 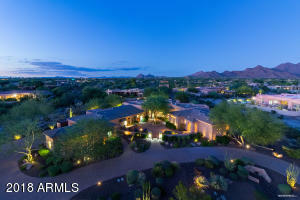 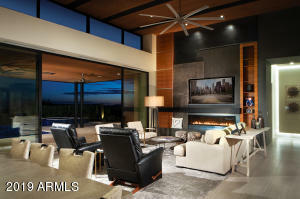 Pima Acres was built by several different home builders (Desert Winds – Route 2 – Forte Custom Homes – Scottsdale Custom Homes) and the homes are priced from $1,000,000 to over $3,500,000 for a 8000 square foot home on one of the subdivisions larger lots with dramatic mountain views view. 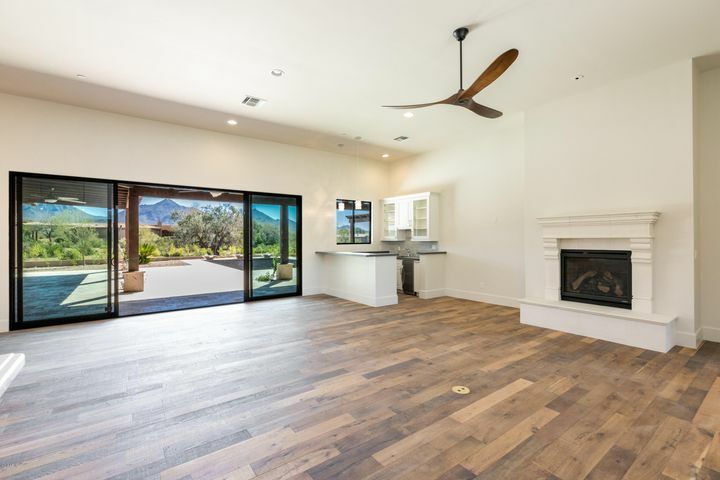 Pima Acres is minutes from popular shops at DC Market Street, a number of fine dining options (two of my favorite are Flemings and Jalapeno Inferno, and easy access to the 101 fwy (about 5 minutes away with traffic).